SNAFU! 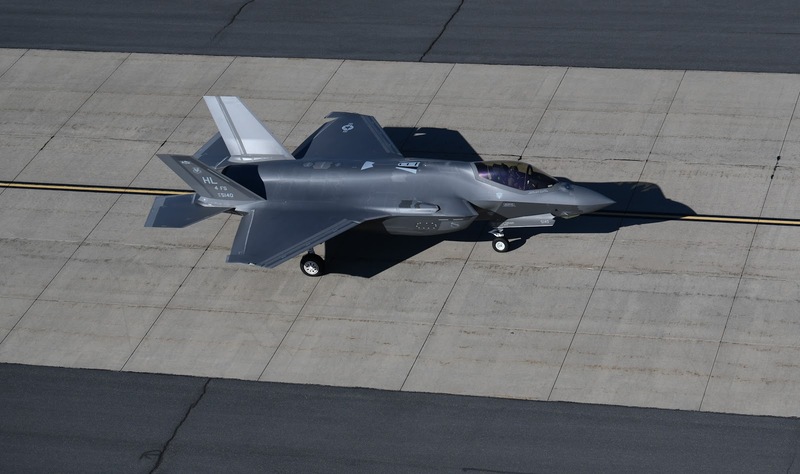 : Could budget deficits kill the F-35? Could budget deficits kill the F-35? Other options include canceling development of the B-21 stealth bomber, slashing the Navy’s ambitious plan to buy 301 ships over the next 30 years, and reducing the number of nuclear weapons. Budget meet trainwreck! The crazy thing is that the Pentagon knows this. Congress has told them this. Trump even sent a shot across the bow. After 2020 its almost a given that budget increases will be gone with the wind. Which brings us back to the F-35. This program has been so late. So filled with if not fraud then waste and abuse that its hard to fill sorry for the Pentagon. I suspect that all these glowing stories of how the F-35 can flex into killing ICBMs, or how its gonna provide the Marine Corps a new way to kill ships is nothing but what it seems. Propaganda designed to save a flawed and late program. Everytime I start to edge toward learning to accept the F-35, reality slaps me in the face. We had a short time period to reset/modernize our forces and it appears that we've squandered it. The F-35 played a part in this and for that alone the airplane will go down in history as one of the biggest boondoggles in military history.